The Danish Defense Ministry's unverified claims about the noise levels of the future backbone of the Scandinavian country's air force may add extra costs to the divisive multi-billion krone purchase, experts suggest. 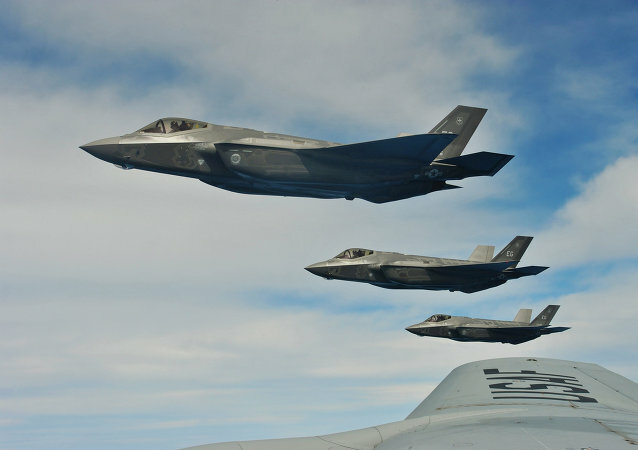 Norway's defense officials are concerned that their new fleet of F-35 warplanes is equipped with sensors that automatically send critical information to their US manufacturer Lockheed Martin. 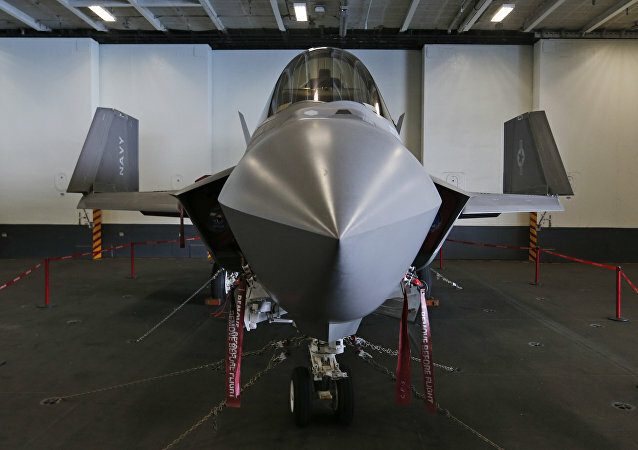 In Norway, the acquisition of F-35 US fighter jets has long been an infected issue. 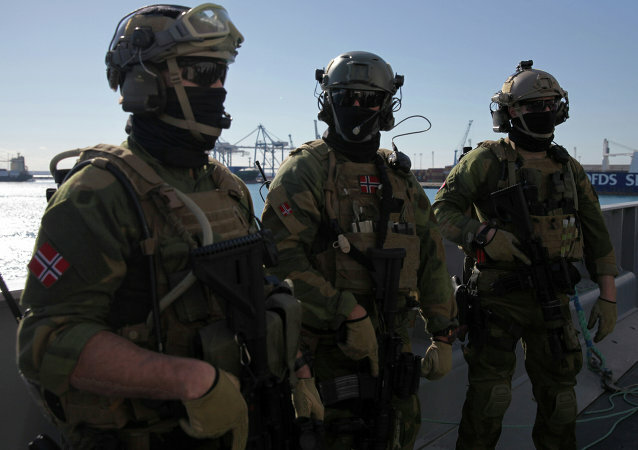 Norwegian defense bosses, who were previously severely criticized for extravagance, may ultimately redeem themselves with a likely reduction of the total bill. On Monday, US President-elect Donald Trump joined the chorus of F-35 critics, arguing that total cost of the controversial program was "out of control." 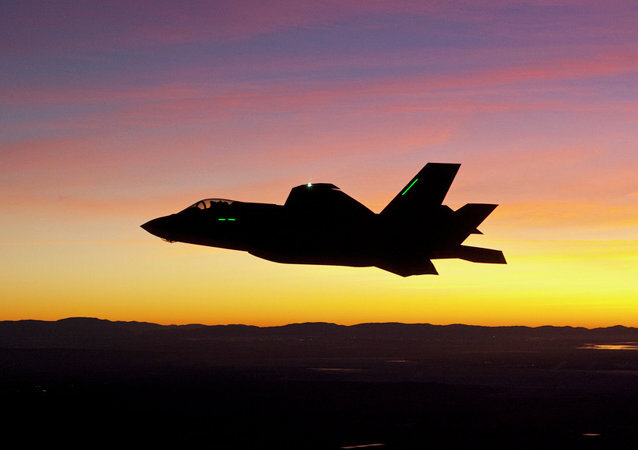 However, Nordic NATO members Norway and Denmark, which currently rank among the biggest F-35 buyers besides the US, don't intend to back down and plan to make good their promises. Saab's promotion campaign for the new Gripen E fighter jet has suffered major setback. It is therefore hardly surprising that Saab's leadership has been clutching at straws. 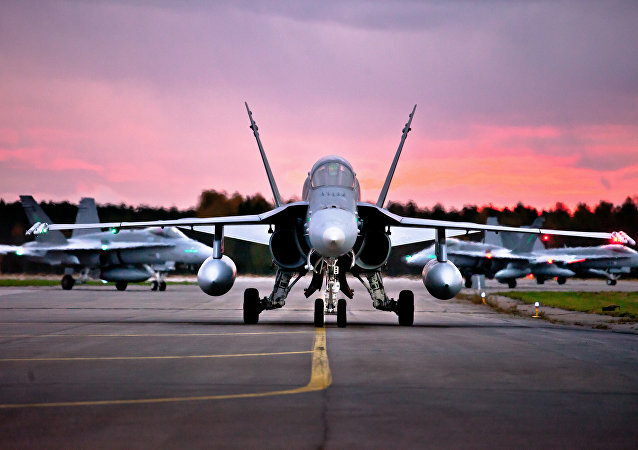 Recently, the company has been pinning all its hopes of international triumph on Canada's indecision regarding the updating of its fleet of military jets. With the ongoing NATO summit in focus, NATO Secretary General Jens Stoltenberg lauded Copenhagen for buying expensive US fighter jets, yet reprimanded Denmark alongside other European NATO members for spending too little on defense. Whoever wins the US presidential election will put pressure on Europe to step up its defense expenditure. 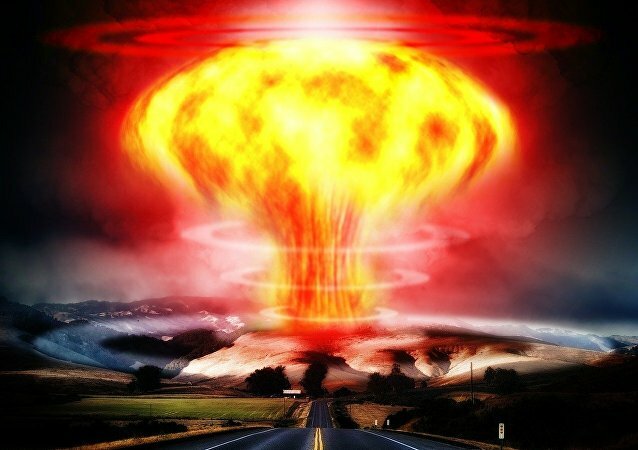 Last week, Oslo proudly presented its new defense plan. The idea behind Norway's biggest military upgrade effort since the end of the Cold War is to bolster its defenses against an "increasingly unpredictable" Russia, yet the defense plan came under fire from, among others, Norway's own experts. With passions around Denmark's controversial decision to strike a costly warplane deal with the US still seething, the Danish Defense Ministry was recently found out to have omitted important details on the F-35's rivals under a false pretext. Therefore, foul play is suspected on Copenhagen's part. 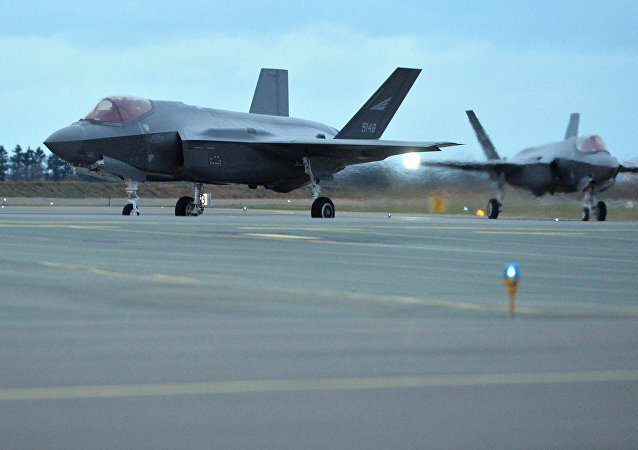 Over a week has passed since Denmark's government opted to replace the country's aging air force planes with F-35 fighter jets, but passions are still seething. The government selected the most advanced, expensive fighter, and Denmark will be unable to meet its international obligations for some time as a result. 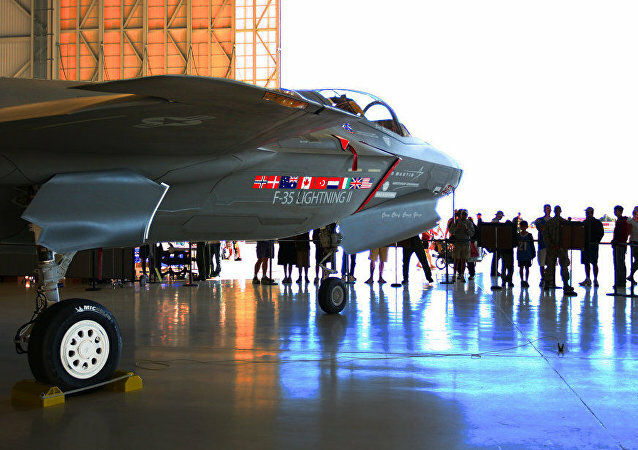 The protracted debate about Denmark's decade long process to replace the nation's fleet of fighter jets has finally come to an end as Prime Minister Lars Løkke Rasmussen announced Denmark has settled on the F-35A Lightning II. 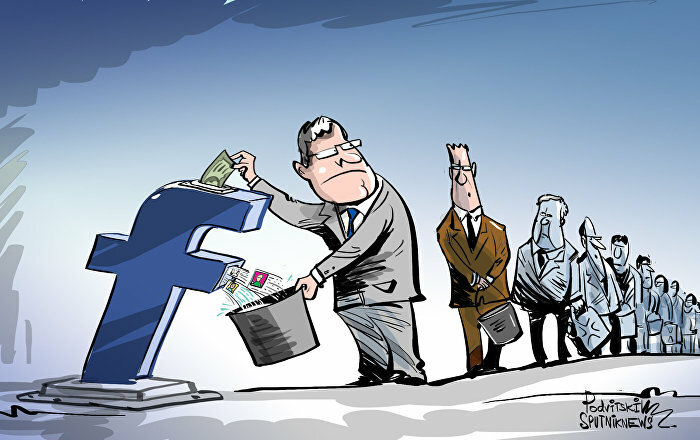 Last week, Denmark finally brought its air force update campaign to an end. 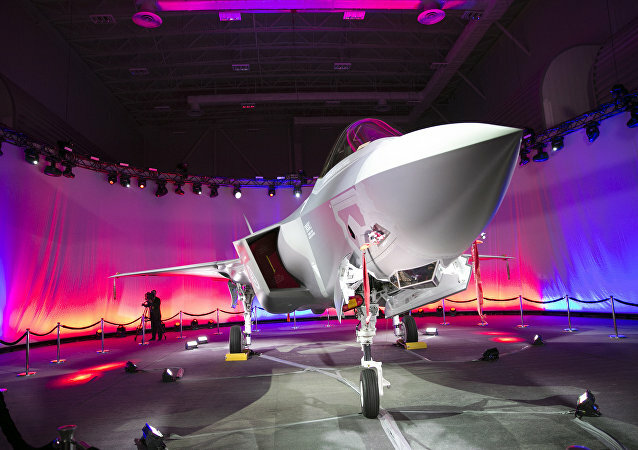 After ten years of deliberations, the Lockheed Martin F-35 Joint Strike Fighter was chosen over both the Airbus Eurofighter Typhoon and Boeing Super Hornet. 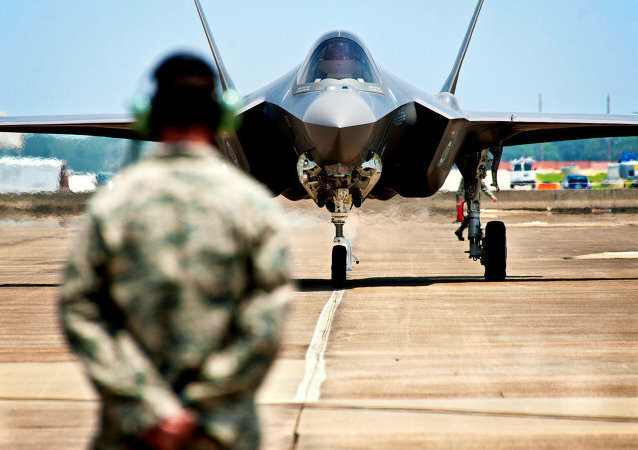 The Danish Defense Forces' decision to squander a potential 30 billion kroner (roughly 4.5 billion dollars) on F-35 Joint Strike Fighter aircrafts from the US has sparked strong reactions. A survey carried out just weeks before Denmark' government finally reveals which new fighter jet will replace the ageing stock of F-16s in the Danish Air Force has revealed that the majority of Danes are against buying a replacement altogether. 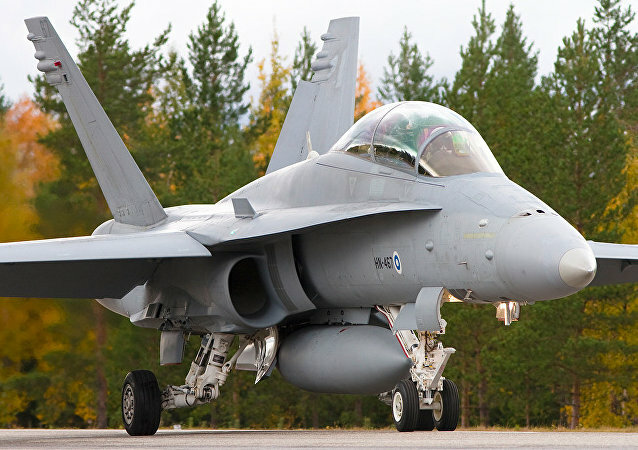 With the tight race for Denmark's Fighter replacement program (FRP) nearing its conclusion, the American aircraft manufacturer Boeing, which is believed to be lagging behind, is particularly anxious to woo the Danes with a new campaign. Testers have found cracks in a main structural element of the wing of the Lockheed Martin F-35C Lightning II Joint Strike Fighter, a spokesman for the Pentagon's F-35 Joint Program Office (JPO) confirmed on November 13. The Finnish government has given the go-ahead to the country's defense forces to procure advanced fighter jets in line with a special program.